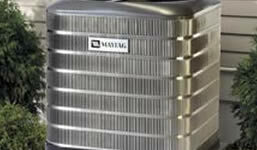 Explore pricing for most major brands of central air conditioner units, condensers, and evaporator coils. Review the costs of replacing a complete heat pump system and air handler or fan coil unit for your home. Learn about pricing for leading gas furnaces, brands and sizes commonly installed for residential use. 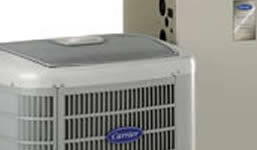 Research prices for all in one gas packs and heat pump package units found in small homes and mobile homes. As a homeowner, there are many types of HVAC Systems to choose from and every house is unique in its needs. One thing everyone has in common however, is that they have to pay for the HVAC system, and before it works, you have to get a few hvac prices. 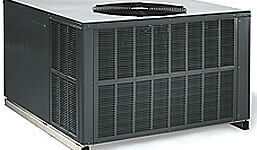 The Price of the HVAC Systems are what we focus on at New HVAC. HVAC Systems are classified as Central or Local and before you start getting HVAC prices, you need to know which you need for your home. 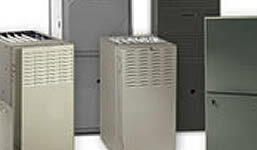 Central Air and Heat provides necessary heating and cooling via a central location within the home — like a basement, utility closet or attic system. The working components are installed out of sight, and distributed throughout your home with a hidden duct system. In most cases, homeowners are better off leaving the selection and installation to professional HVAC contractors in your area. Along with the expertise needed to properly install the system, most states require a special license to handle the new and old equipment. Local HVAC systems can be viewed as equipment like wood stoves, space heaters, portable or window air conditioners. These are generally used to heat or cool a small space, instead of an entire dwelling. Since choosing and installing a Heating and Air Conditioning system can be quite complex, the services of a reliable HVAC contractor should be used. 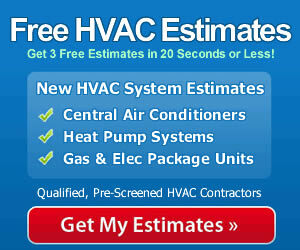 When you start searching for hvac prices, make sure you only use qualified heating and cooling contractors. In order get the best price and value on your new hvac system, there is much more than simply shopping for the lowest price! Your homes HVAC system is one of the top 5 expenses for your home and will be there for 12-20 years, so you want to be sure you do it right!